Armed with an evolving blend of journalism and technology, previously marginalized citizens have newfound capacity to make their voices heard among residents of their communities and among the general public. This is the subject of Favela Media Activism: Counterpublics for Human Rights in Brazil, the debut book by Brazilian social scientist Dr. Leonardo Custódio. Forced evictions, police brutality, and discrimination are, unfortunately, a part of everyday life in many of Rio de Janeiro’s favelas. Increasingly, favela residents are taking action to speak out against this systemic violence. Through social media campaigns, policy debates, and local media collectives, residents of Rio’s favela communities have mobilized to share their experiences and spark change. Custódio defines favela media activism as “the individual and collective actions in, through, and about media as efforts to raise critical awareness about everyday life constraints and injustices, to generate debates about these issues, and to mobilize actions against or in reaction to material and symbolic consequences of social inequality.” Throughout his book he examines the components of favela media activism, focusing on the motivations and methods of the people who shape the growing phenomenon. This ethnographic work is the product of several extended trips to conduct fieldwork in favelas across Rio de Janeiro—including Complexo da Maré and Santa Marta—during which Custódio spent his time working alongside favela activists and organizations. As a native of Magé, a municipality in Rio’s greater metropolitan area, Custódio discusses the tensions and biases he faced in conducting ethnographic research in favelas as a “local outsider.” Living and working abroad, he was “returning home” to conduct his research. His identity as a black man from the working-class Baixada Fluminense (where Magé is located) opened doors for interviews and discussions with many of the activists who became key sources for his work. Before delving into his findings in his book, he engages in a deep self-reflection on his privilege, background, and methods, lending more credence and nuance to his narrative and findings. In remarkable depth, Custódio explores the nuances of the diverse ecosystems within favelas that shape the actions and content their residents produce. Contrary to popular narrative focused on the impact of Internet-based technologies and networks on local activism, Custódio describes the lasting importance of traditional media such as radio and newspapers in conjunction with online activity. While the Internet has brought in a new wave of media and platforms for organizing, many favela residents still lack reliable access to WiFi, and thus, use digital media to supplement more traditional forms of communication and organization and to gain broader visibility for their actions. Custódio delves into several instances of favela-based activism in which activists use the Internet’s viral power to rally people around a specific subject or cause. 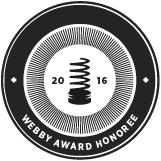 For example, Maré Vive—a media collective from Maré—uses a variety of digital platforms to facilitate its real-time discussions and activities. In 2014, the collective sprung into being when residents decided to document the military occupation of Maré live. Maré Vive persists as a platform known locally for its real-time updates, connecting Maré residents with one another and with non-favela members as well. Actions and protest centered around hashtags as a battle cry, or the basis of a movement, have become increasingly prevalent. For example, #DeDentroDaMaré (From Inside Maré) collects local narratives about traditions and culture inside Maré, becoming a symbol of online communication and offline solidarity. 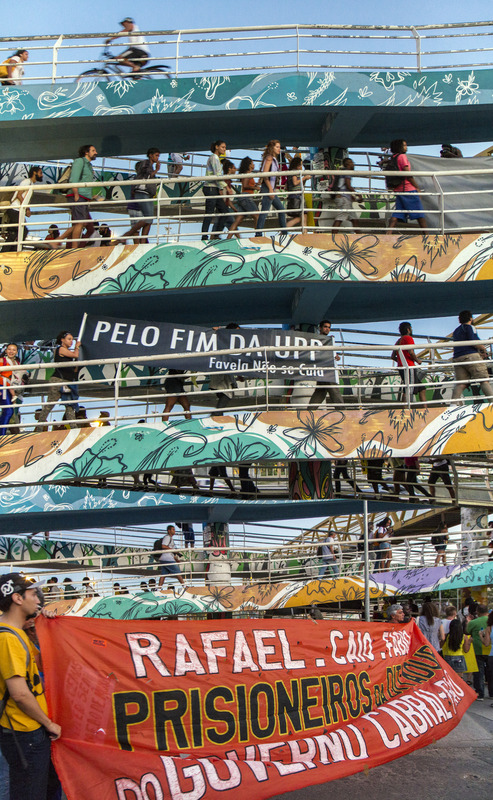 Custódio also explores the role of NGOs in the context of favela-centered activism and content, finding that many NGOs become closely allied with local causes, particularly when residents are key constituents of the institutions. Many NGOs may harness the power of WhatsApp, Twitter, Facebook, and YouTube to gather documentation and foster debate among favela residents, policymakers, and the general public. 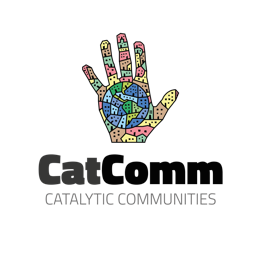 Moreover, some of these NGOs assume a role of educator, focusing efforts on building local capacity for activism and opportunities to promote local commerce. For example, the Favelas Observatory runs a year-long media education course, the Popular School of Critical Communication, for favela residents. In 2011, participants in the course decided to make their final assignment the development of a method for protesting evictions and suboptimal living conditions across various favelas. Thus was born #EntreSemBater, which has two meanings: the literal translation, “no need to knock to come in,” and also an alternative meaning, “don’t beat me up when you come in.” Under the global media spotlight on the preparations for the 2016 Olympics, socioeconomic rifts in Rio gained exposure and movements like #EntreSemBater garnered importance and attention. Before the Games, the #EntreSemBater collective produced a video about pre-eviction memories in Vila Autódromo, led photography workshops for children in communities threatened with eviction, and circulated materials documenting these activities on blogs and social media. Reflecting the dynamic nature of activism and the ever-evolving nature of the problems they address, #EntreSemBater has since disbanded, but its members continue their work through other forms and networks. Custódio underscores the significance of favela media activism by contrasting it with the portrayal of favelas in the mainstream media. Mainstream news outlets tend to paint favelas with broad brushstrokes, relying heavily on official statements and perspectives from authorities to portray the situations under scrutiny. When favela residents are cited, Custódio argues, the selection of quotes often presents residents as emotional, violent, or irrational, in accordance with historical stereotypes of favelas. 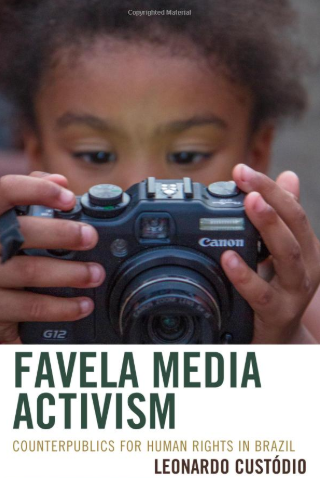 In this way, the mainstream media risks delegitimizing the concerns and grievances of favela residents, leaving a communication gap that favela media activism aims to bridge, in a way that can provide representation for each individual favela. Much like their neighborhoods, those involved in favela media activism are far from uniform. To understand favela media activism, Custódio attempts to understand the people closely engaged in the phenomenon. In doing so, he describes the unique facets of youth culture in favelas, explaining how “mature” identities are often thrust upon residents from a young age, if youth are called on to earn money for the family or fulfill other familial duties. However, beyond these responsibilities, young people living in favelas have long-term ambitions and dreams. The social trajectories and unique challenges of everyday life in favelas, residents’ interactions with the political and education systems, and their experiences with the asfalto, or non-favela parts of the city, all shape youth engagement in favela media activism. As Custódio concludes, the lessons taken from the Brazilian urban context have implications not only locally, but globally as well. He writes, “We can substitute favela with ‘township,’ ‘ghetto,’ ‘slum,’ ‘ethnic minority,’ and other terms that describe social groups excluded from public debates and political processes in different societies all over the world.” Ultimately, the story of favela media activism in Brazil, expertly told in Custódio’s work, provides hope that voices of the previously unheard can grow louder. This article was written by Sharonya Vadakattu, and published on July 25, 2018.